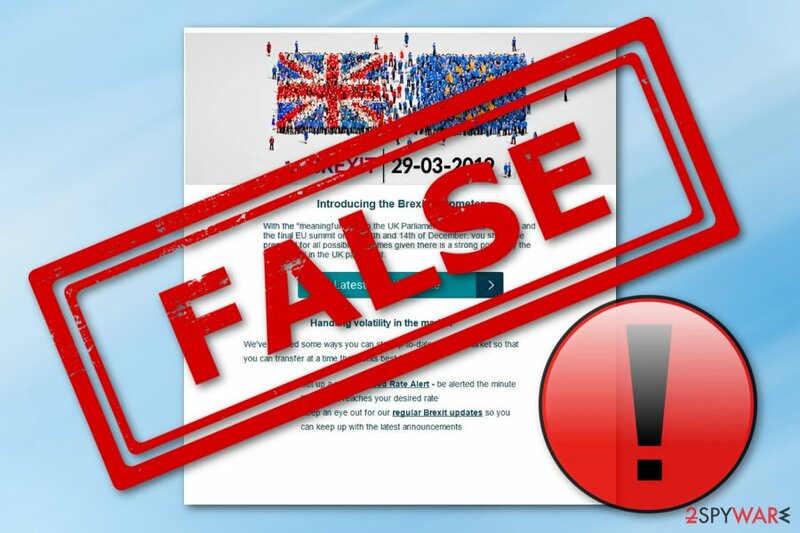 Brexit email virus is a malicious scam campaign which has been used to distribute the infamous Ursnif Trojan horse. The scam relies on The United Kingdom's decision to separate itself from the European Union. Hackers decided to misuse this information and set up malicious emails carrying the malware inside. The Ursnif virus or other malware gets into the system via the Brexit_Barometer.exe executable which is sent in the message offering to view all the latest details about these events, such as changes in the market field, fluctuation of the currency rate, and so on. To receive such relevant information, users are urged to click on the “Latest Brexit Update” button which executes the beforementioned file and installs Ursnif on the Windows OS. Additionally, after such a stealth installation, Brexit scam virus launches the Android ADB API process running in Task Manager. Even though it is a legitimate process, the trojan misuses it to carry out malicious activities. This email scam is almost identical to Gmail virus which has been using for several years now. Criminals who distribute Brexit email virus use a very popular scamming technique – email spam. A big variety of users do not even consider that such messages might be malware-related and decide to use the useful features that it offers. However, we recommend being extremely careful if this scam ever shows up on your computer screen. 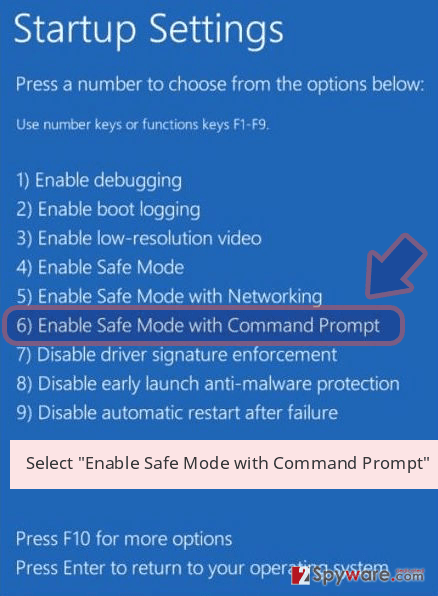 By opening the attached executable which is sent by Brexit virus email, you take a big risk of infecting your Windows computer with the trojan. 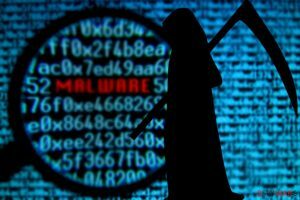 If such a thing happens, the malware might perform various dubious and damaging activities on your machine. For example, it can start slowing down your system, misusing resources, or injecting other viruses. However, that is not all that can be performed by Ursnif. Such malware might also relate to data theft. If you complete all actions that are written in the Brexit scam message and get the trojan installed, be prepared that the virus might start collecting information about the machine's user and all other found sensitive details. If you have opened the rogue email message but did not execute any file, you should be safe. However, in some cases, these type of scams might relate to Gmail viruses. This means that malicious activity can also be performed on your computer only with one click on the Brexit email virus message. If your computer system has been messed up with lately, you should perform a full system scan with an anti-malware tool such as Reimage and try to detect the problem. If the scam is the cause, remove Brexit email virus by using reputable computer tools only as manual elimination might bring only more harm if performed by a less-experienced user. 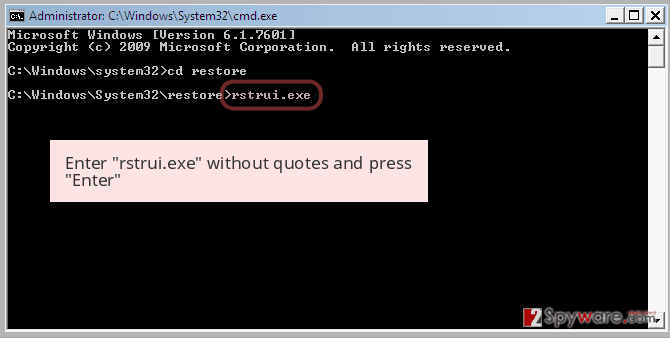 Make sure that you do not execute any rogue executables or keep the message opened. Also, make sure that you perform the Brexit email virus removal as soon as possible if you spot any malicious-looking signs on your computer. 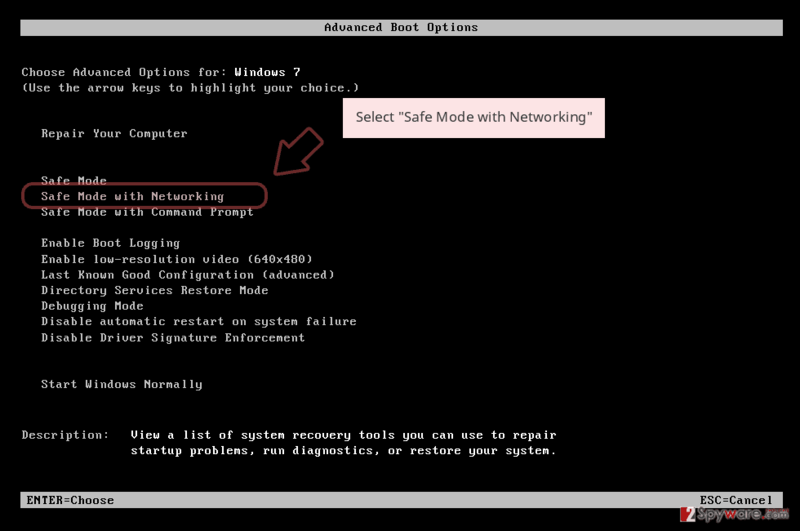 Additionally, you can reboot the PC to Safe Mode with Networking to ensure that all malware-laden actions were disabled. According to cybersecurity experts from Virusai.lt, most of the malware is distributed via rogue email messages and their harmful attachments/hyperlinks. This time, the case is exactly the same. According to all the latest news about Brexit, a big variety of cybercriminals have decided to misuse it for their own illegitimate purposes. Brexit spam is one of the examples. 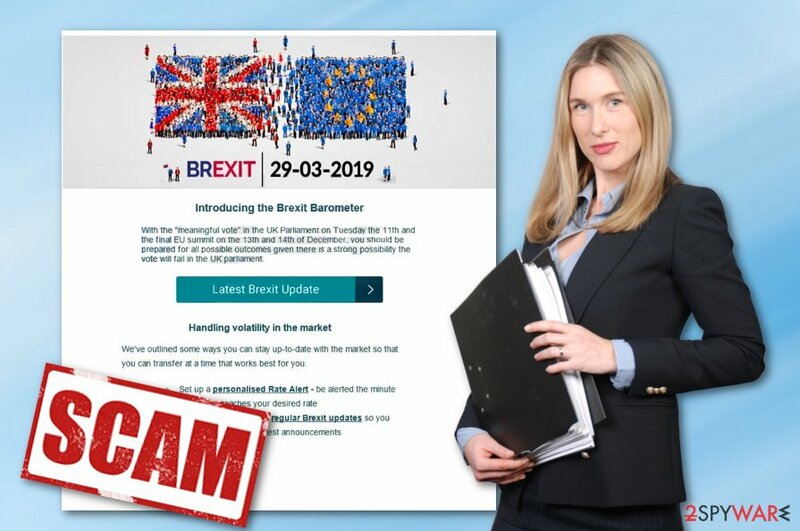 Such malware is provided as an email message which appears to be a scam and tries to trick users into pressing the “Latest Brexit Update” button to execute Ursnif trojan. However, there is a possibility that a big number of similar scams are lurking in the cyberspace and waiting to be opened. There are also other ways in which you can get infected with a Brexit-themed virus. Such malware can be distributed via infected pop-up notifications that appear while entering specific pages. 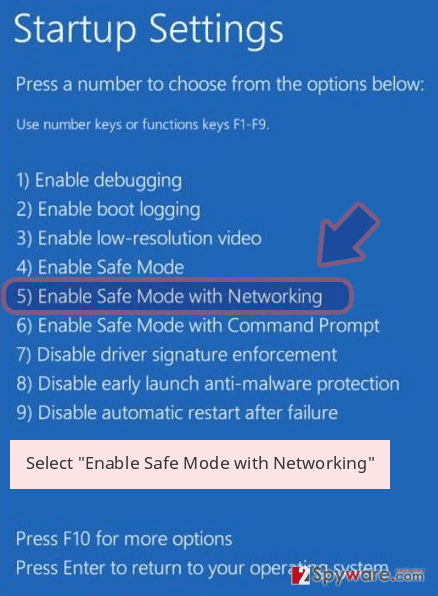 Additionally, you can get infected with trojans, ransomware, and other malware via third-party networks, e.g. peer-to-peer ones, and indirect download links. If you have opened the dubious scamming email message and spotted rogue activities on your computer, there might be a chance that some type of malware might have reached your system just right after opening the email. 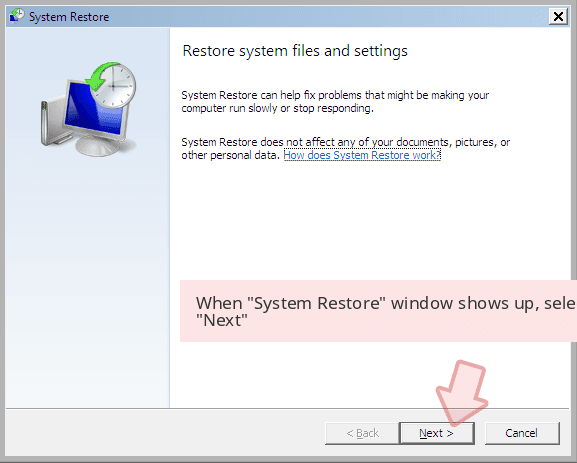 To make sure, you can perform a system scan with a reputable antimalware tool such as Reimage, Malwarebytes MalwarebytesCombo Cleaner, or Plumbytes Anti-MalwareMalwarebytes Malwarebytes. If the software detects the malware as a cause, you should take quick actions to remove Brexit email virus from the system immediately. 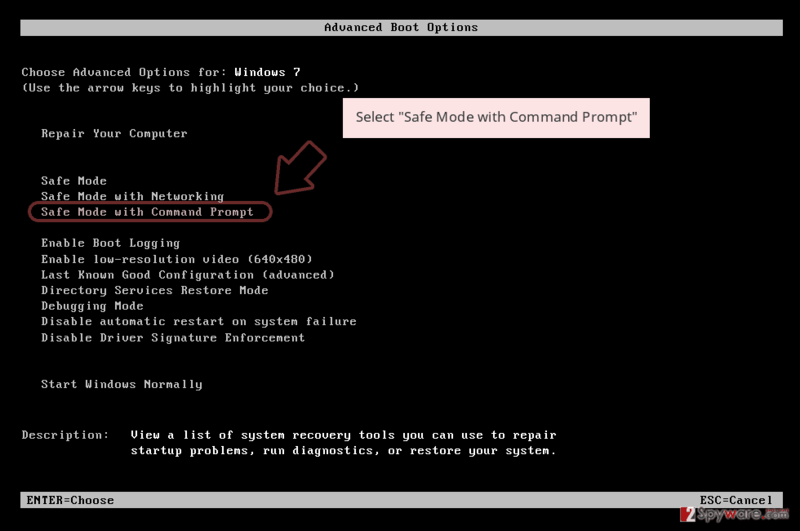 After the Brexit email virus removal is performed, you can use the below-provided guidelines to reboot your computer system to Safe Mode with Networking or activate the System Restore feature in order to disable all malware-related activities. For further protection in the future, make sure that you always have a reputable antivirus tool working, do not open any questionable email messages, and avoid accessing unknown pages on the Internet sphere. Log in to your infected account and start the browser. Download Reimage or other legitimate anti-spyware program. Update it before a full system scan and remove malicious files that belong to your ransomware and complete Brexit email removal. When a new window shows up, click Next and select your restore point that is prior the infiltration of Brexit email. After doing that, click Next. 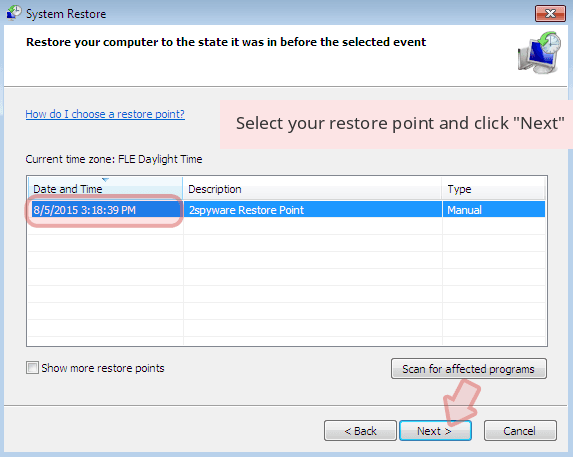 Once you restore your system to a previous date, download and scan your computer with Reimage and make sure that Brexit email removal is performed successfully. ^ Brexit: Your simple guide to the UK leaving the EU. BBC.com. Worldwide news. ^ What is a Trojan? Is it a virus or is it malware?. Norton. By Symantec. This entry was posted on 2019-03-21 at 06:41 and is filed under Malware, Viruses. You can quickly scan the QR code with your mobile device and have Brexit email virus manual removal instructions right in your pocket. How did you remove Brexit email virus?